Throughout the years I've built strong relationships with well known domain registrars and advertising companies so your site will be displayed on thousands of different domains without any limits giving you the best quality unlimited website traffic you can find at a fraction of the cost. 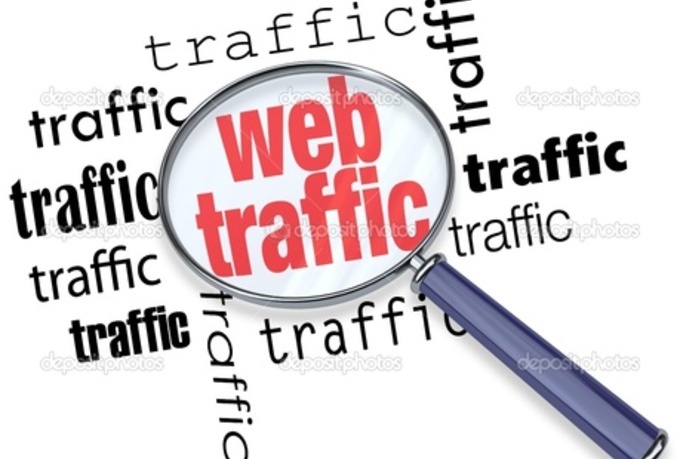 I will drive UNLIMITED quality web traffic for one month is ranked 5 out of 5. Based on 2 user reviews.